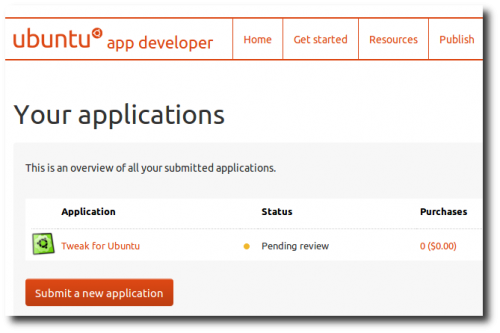 The popular Ubuntu configuration tool ubuntu-tweak will re-name to tweak-for-ubuntu removing ‘Source Center’ feature for it going to Ubuntu Software Center. 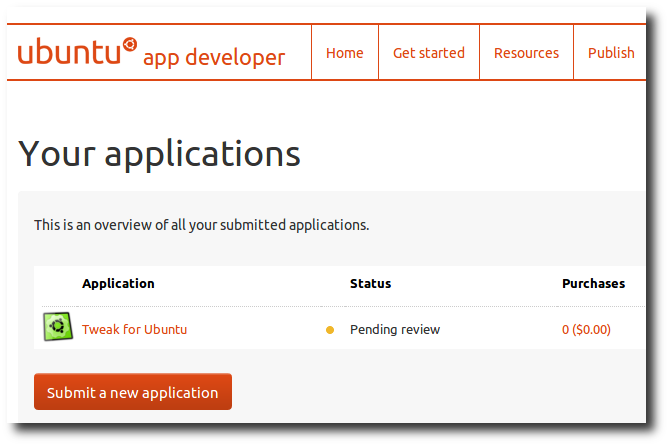 Days ago, the developer announced that tweak-for-ubuntu as a re-name of ubuntu-tweak was submitted to Ubuntu App Developer. For tweak-for-ubuntu, he decided to remove ‘source center’ feature as it said that some PPAs are not safe and might break user systems. More features will be removed until it’s good enough to go into App Center. For some like the ‘Source Center’ feature, the old ubuntu-tweak are still available in Ubuntu Tweak Stable PPA. No user responded in " Tweak-For-Ubuntu, Ubuntu-Tweak without ‘Source Center’ Aims To App Center "